The Delta Jewels Oral History Partnership is hosting its final program at the Smith Robertson Museum in Jackson on Thursday, December 15, at 6pm. The event is free and open to the public through support from the Mississippi Delta National Heritage Area and the Smith Robertson Museum and Cultural Center. 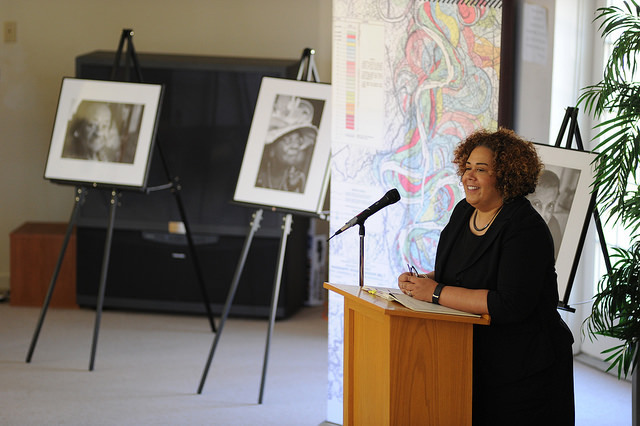 "We are honored to host the final Delta Jewels program," said Pamela Junior, director of the Smith Robertson Museum and MDNHA board member. "This partnership has meant so much to the Mississippi Delta region, the state, and our nation. In addition to great speakers and special guests, we plan to feature live performances. This will be an exciting cultural celebration for our entire community to enjoy during the holiday season." Since March 2015, the Mississippi Delta National Heritage Area and The Delta Center for Culture and Learning have engaged communities through the Delta Jewels Oral History Partnership in commemoration of the 2016 National Park Service Centennial. The program features Alysia Burton Steele's book Delta Jewels: In Search of My Grandmother's Wisdom, a collection of oral histories and portraits of African American church mothers from the Mississippi Delta. The program has engaged over 1,000 residents and visitors in the Mississippi Delta, the state of Mississippi, and Washington, DC. 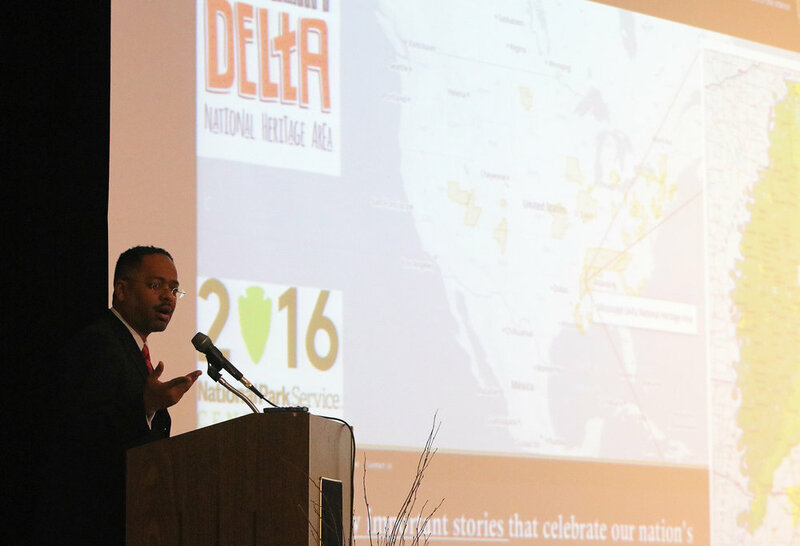 "The Mississippi Delta National Heritage Area is about educating and engaging people, connecting organizations, and building community pride by telling the Delta's story," said Dr. Rolando Herts, director of The Delta Center. "The Delta Jewels Oral History Partnership Program has accomplished this by fostering collaboration among numerous people and organizations. 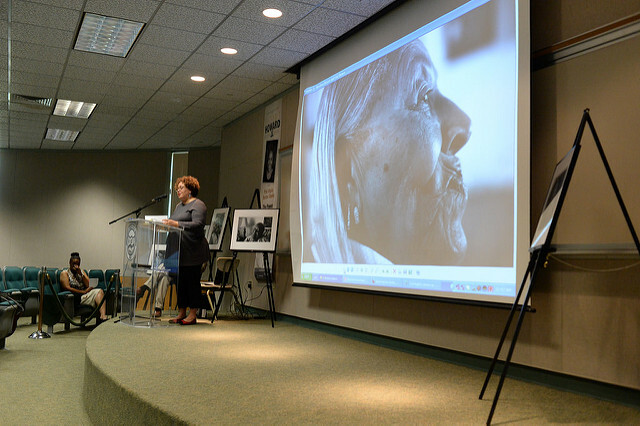 We have effectively raised awareness about the importance of preserving community voices and stories through oral history gathering, storytelling, and photography." 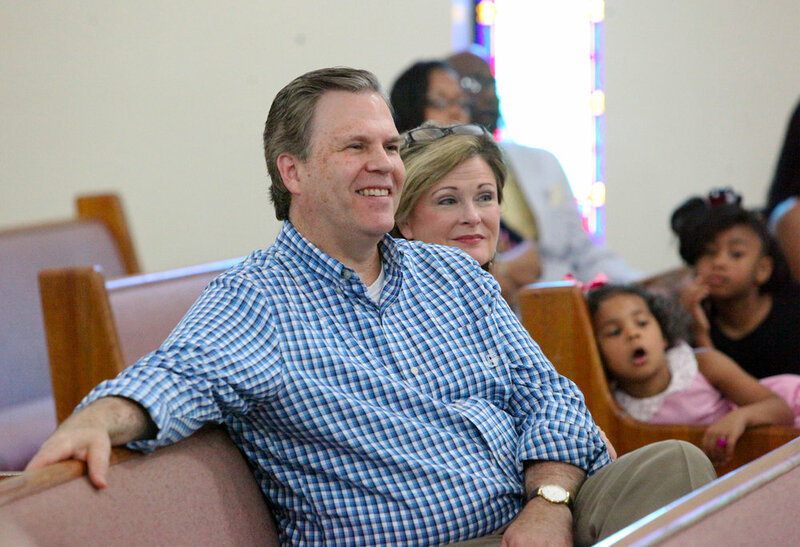 "It has been such a pleasure and an honor to partner with the Mississippi Delta Heritage Area and The Delta Center on this educational project," said Steele. "On behalf of all of the Delta Jewels, thanks to these partners and all sponsoring organizations that have made these events so educational, so impactful, and so meaningful for so many people. Words cannot express our appreciation." 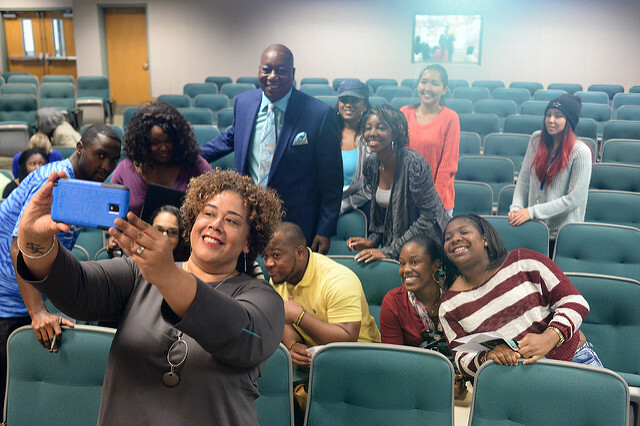 Through The Delta Center, Steele first presented Delta Jewels sessions at Delta State University’s Winning the Race diversity and race relations conference in 2015. 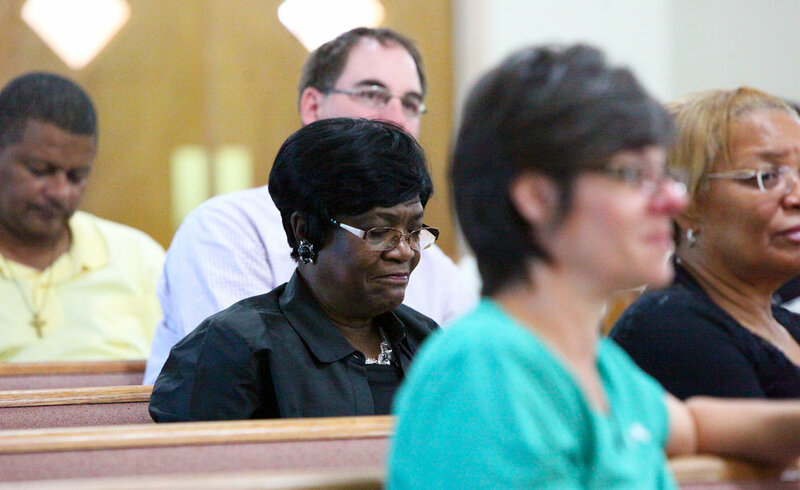 A month later, the MDNHA and The Delta Center partnered with various regional organizations to host a series of Delta Jewels Community Gatherings in Clarksdale, Charleston, Indianola, Yazoo City, Ruleville, and Mound Bayou. 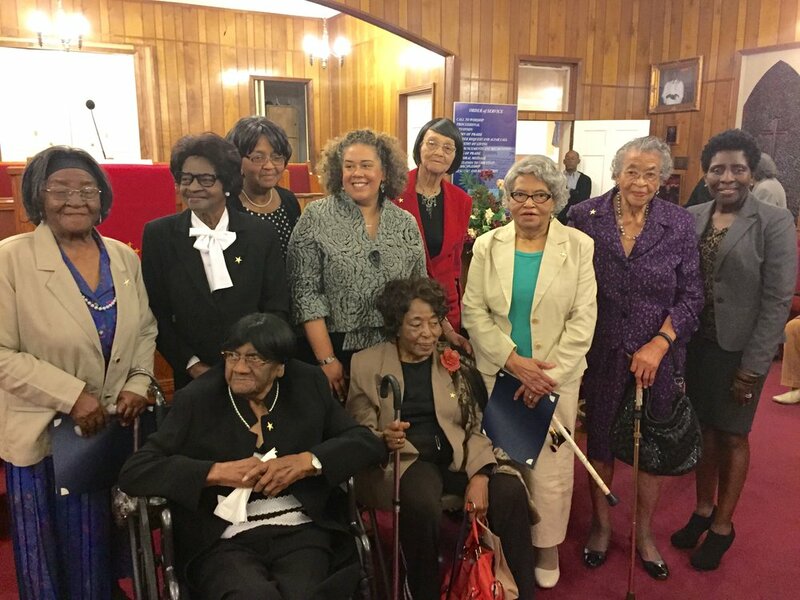 The Mound Bayou program was held in conjunction with the town’s 128th Founders Day celebration and witnessed a gathering of 30 Delta Jewels church mothers. Over 300 guests attended the Mound Bayou program. "The importance of this work truly came to life for me when I attended the Mound Bayou Program to meet the real Delta Jewels," said Dr. Myrtis Tabb, Chair of the MDNHA. 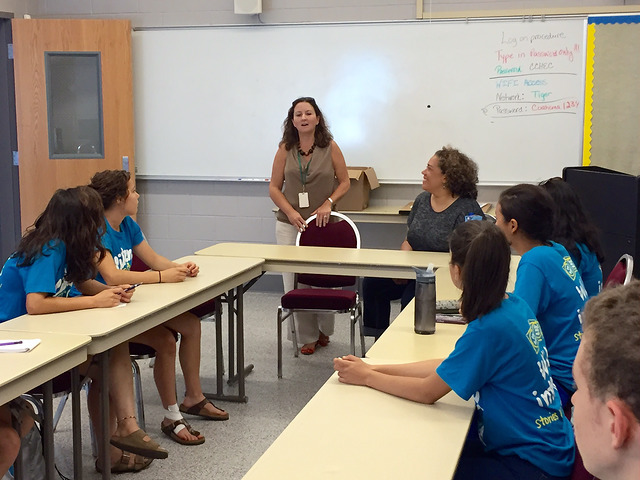 "This remarkable group of strong women inspired me and others with their wisdom and humor. What an honor to be in their presence and hear their stories. I am happy the Mississippi Delta National Heritage Area could play a part in promoting and celebrating their legacy. Continued demand for the events led to the official creation of the Delta Jewels Oral History Partnership in October 2015. Through the new partnership, events were held at Mississippi Valley State University, Jackson State University, Delta State University, Southern Cultural Heritage Foundation in Vicksburg, Alcorn State University, University of Southern Mississippi, St. Paul Missionary Baptist Church in Cleveland, and Holmes Community College in Grenada. 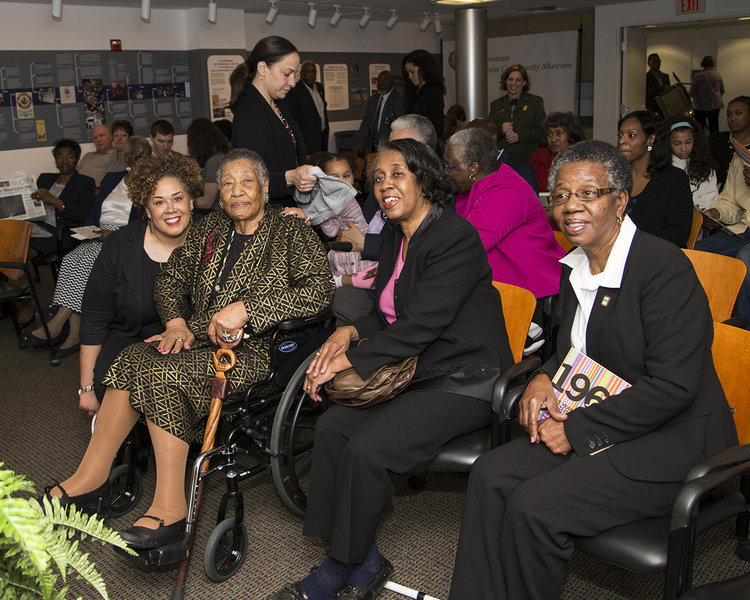 The Delta Jewels Oral History Partnership culminated in March 2016 with an historic presentation at the Smithsonian Anacostia Community Museum in Washington, DC., to commemorate Women’s History Month and the National Park Service Centennial. 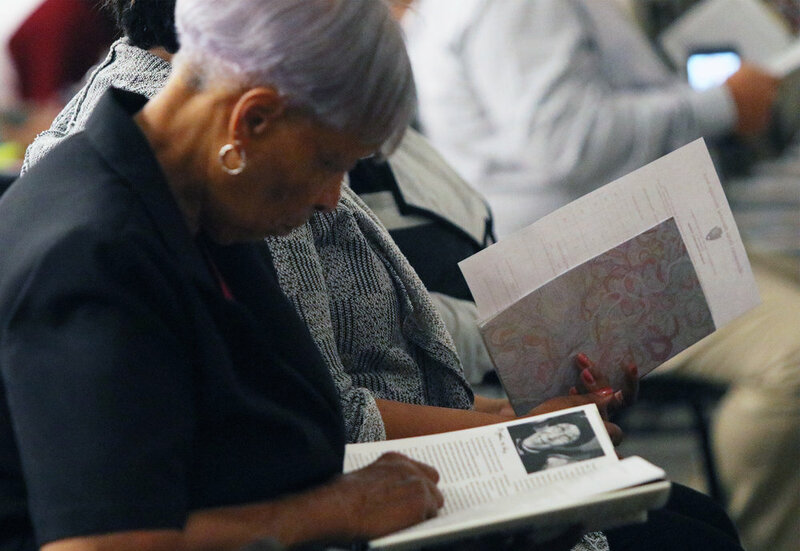 This special program featured Mrs. Annyce P. Campbell of Mound Bayou, who appears on the front cover of Delta Jewels, and Reena Evers, daughter of Civil Rights activist Myrlie Evers-Williams, who also is a Delta Jewel. 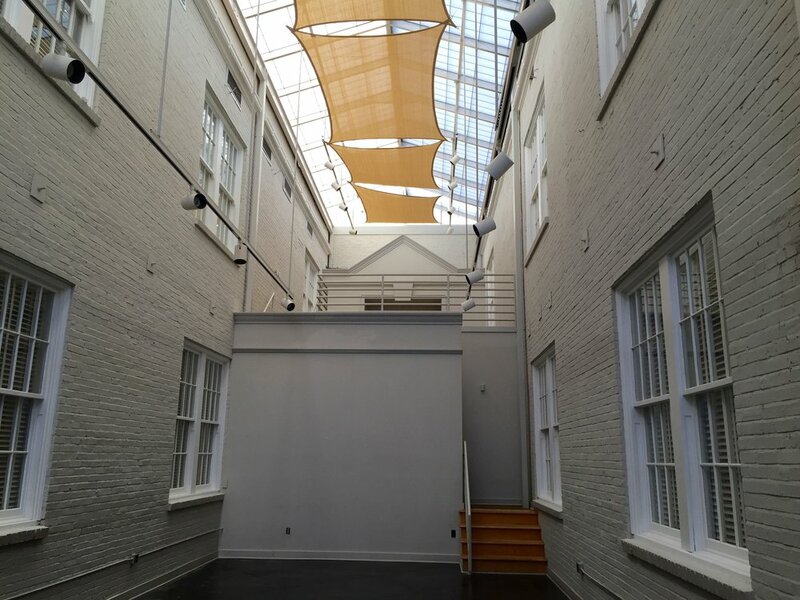 For more information about the December 15 Delta Jewels program, contact the Pamela Junior or Charisse Bester at the Smith Robertson Museum and Cultural Center at (601) 960-1457.